Ryann Redmond will take over the role of Olaf, becoming the first woman ever to play the beloved snowman. Joe Carroll will assume the role of Hans in the Broadway musical. Current cast member Noah J. Ricketts will take over the role of Kristoff. 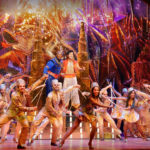 The three actors will begin performances in their new roles on Tuesday, February 19, after Jelani Alladin (Kristoff), Greg Hildreth (Olaf) and John Riddle (Hans) give their final performances on Sunday, February 17. 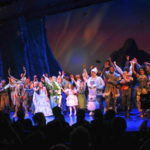 Stars Caissie Levy and Patti Murin, who play Elsa and Anna respectively, have also extended their contracts to remain with the production. 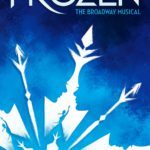 Frozen: The Broadway Musical opened on Thursday, March 22, 2018 and has been in the top 10 best-selling shows every week, establishing itself as the biggest musical hit of its season. 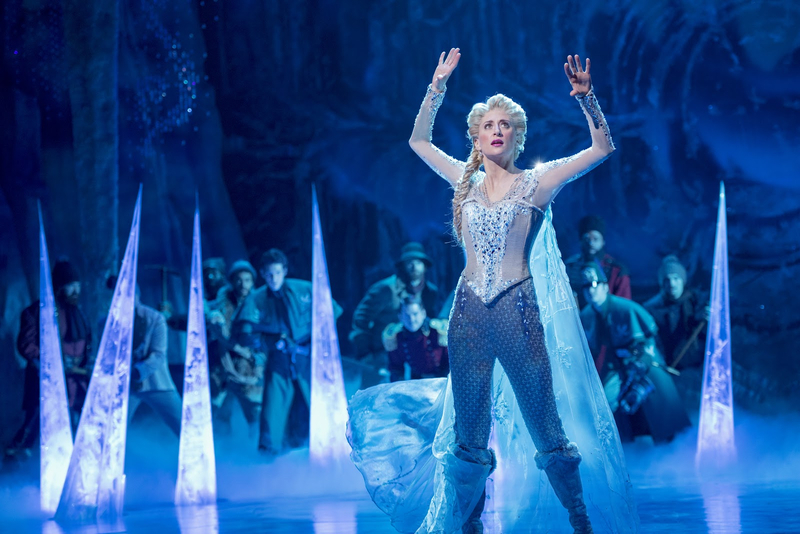 Disney has announced that Frozen: The Broadway Musical will set off on a North American Tour in Fall 2019. 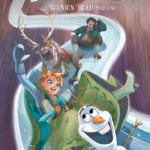 An Instagram user shared what could potentially be our first look at Anna and Elsa in Frozen 2.